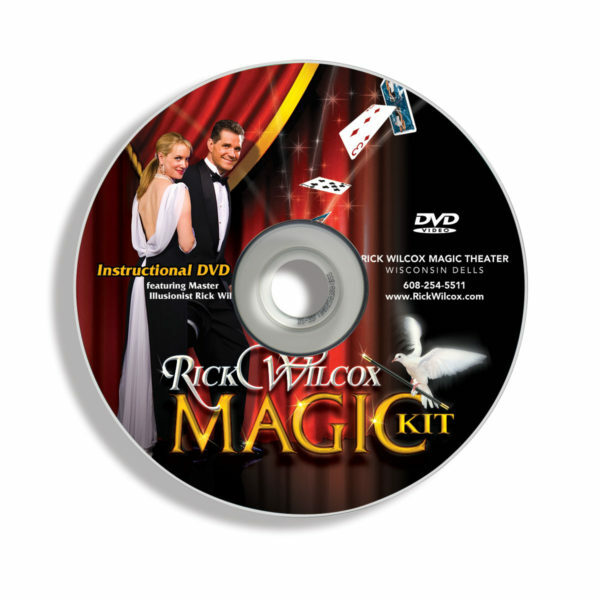 With this magic kit and instructional DVD you’ll find the best magic tricks and presentations available for beginners and intermediate magicians. 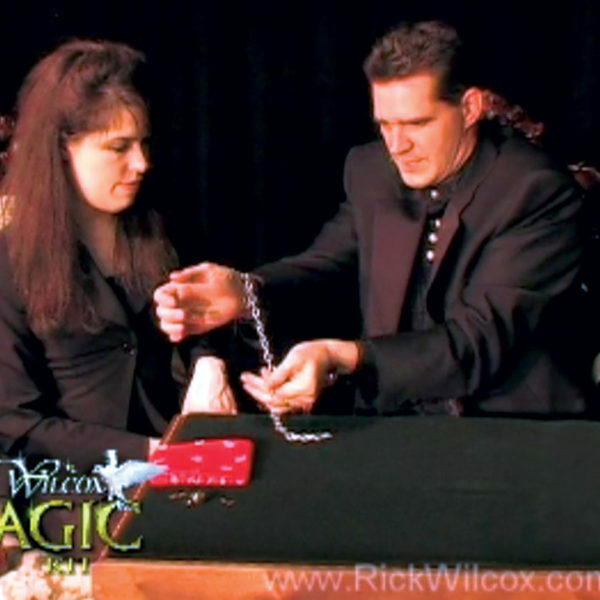 Magician Rick Wilcox has hand-selected each magic trick for its quality and audience appeal. 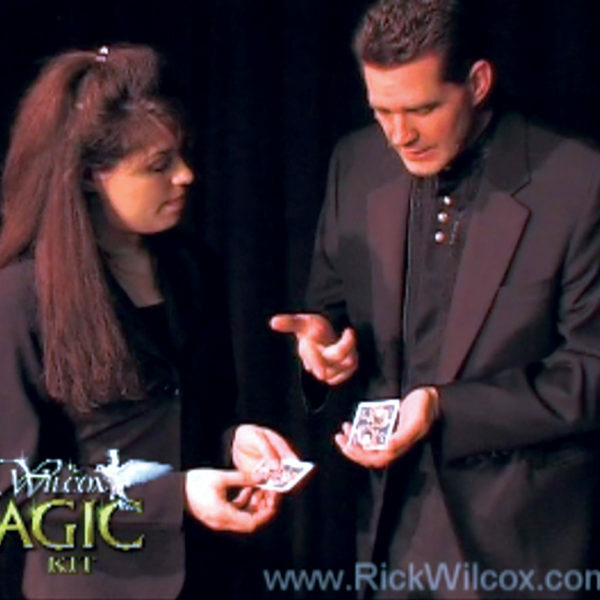 Some of the magic tricks Rick still performs today – you won’t find another magic kit like it! 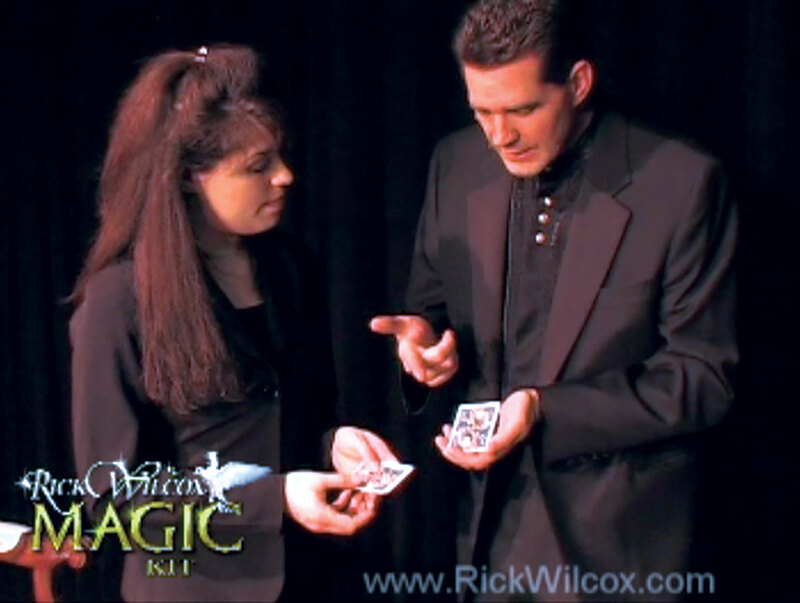 On the included instructional DVD, Rick teaches you the secret of each magic trick, how to personalize your performance, and shares tips and insights from his years of experience. 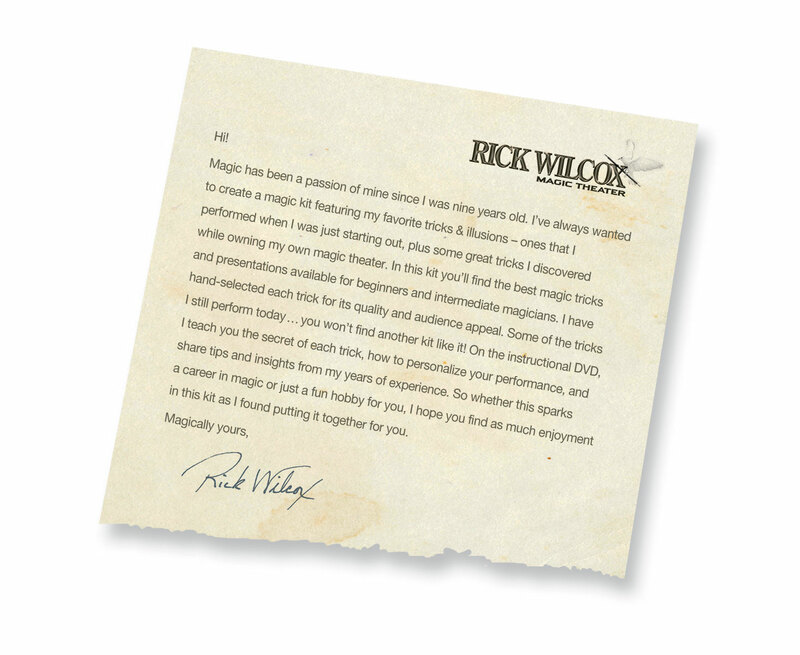 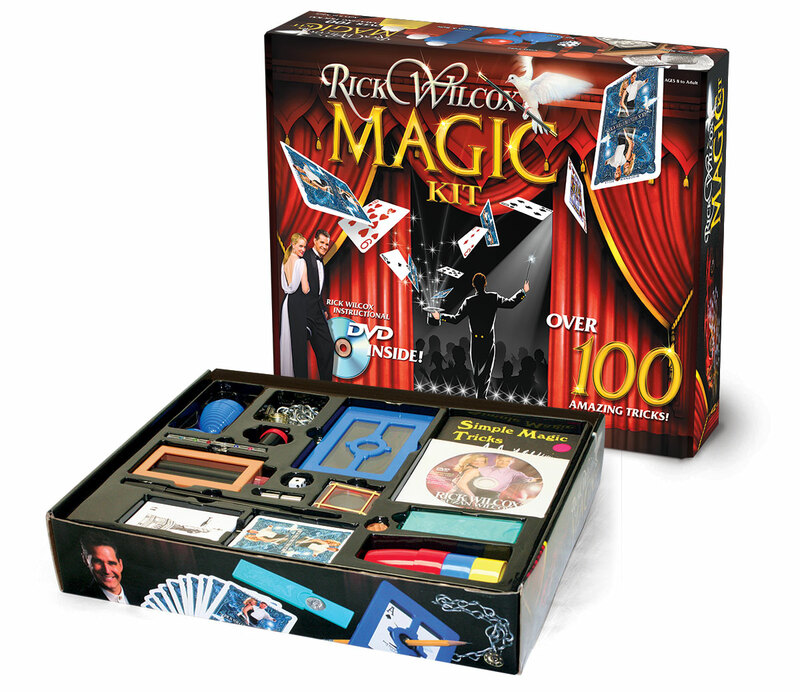 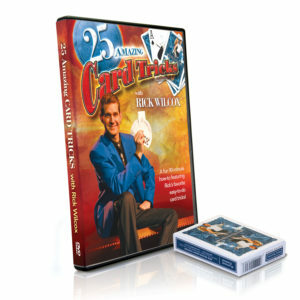 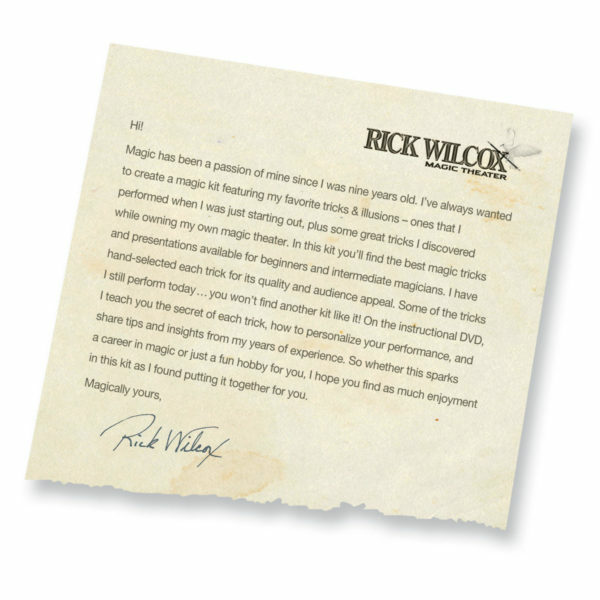 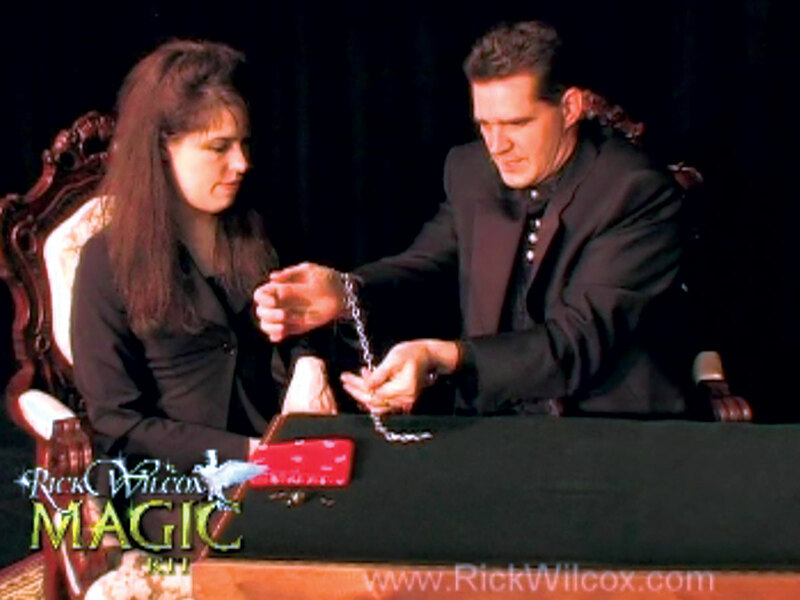 The Rick Wilcox Magic Kit DVD is included with every Magic Kit. 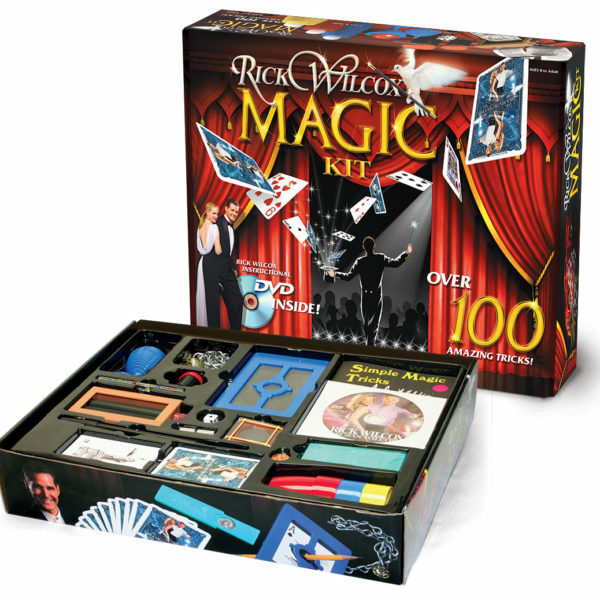 The instructional DVD features Rick’s demonstration of each magic trick as well as a behind-the-scenes “how-to” for each trick revealing its secret and key performance tips.